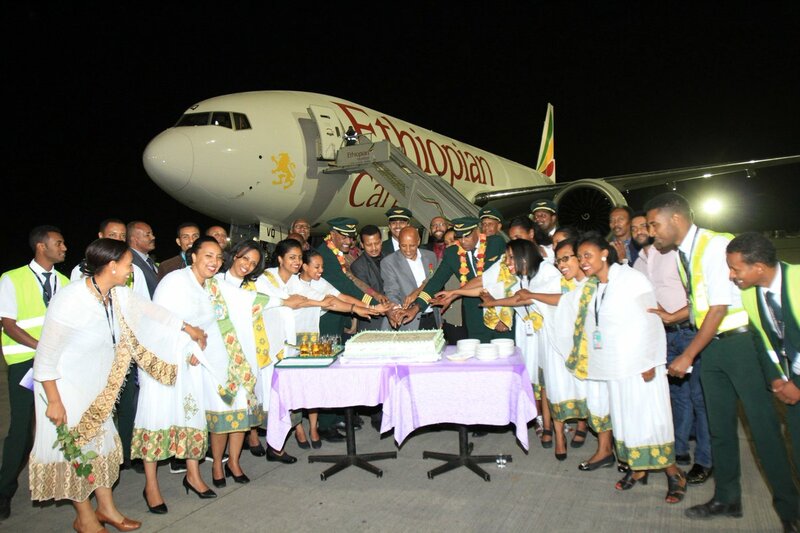 Early this month, the freight division of Africa's leading airline, Ethiopian, has taken delivery of its 8th Boeing 777 freighter aircraft to add to its growing cargo fleet. 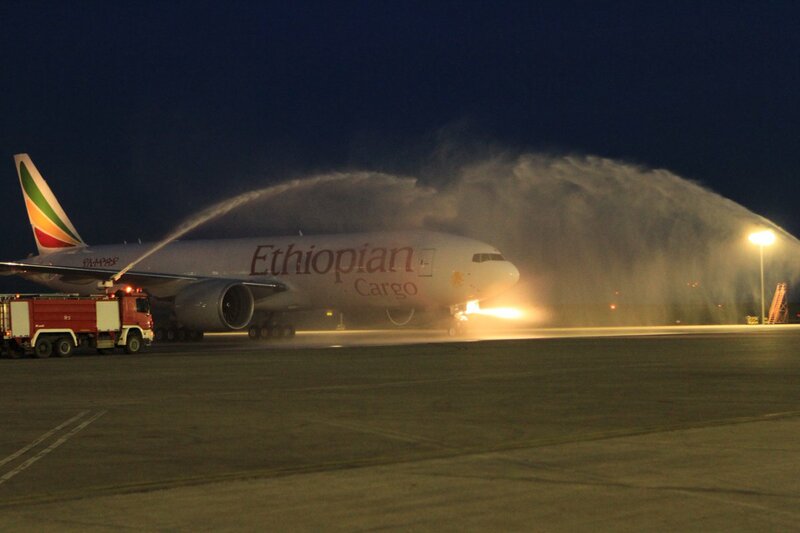 Arriving at its home base of Bole International Airport, the aircraft was welcomed by Ethiopian Group CEO, Mr Tewolde GebreMariam who said, “We are very delighted to welcome our 8th Boeing 777 freighter aircraft. The new aircraft will help us bolster our leading role in cargo operation in Africa and beyond, further expanding our commendable contribution in boosting the continent’s airfreight export/import traffic as laid out in our Vision 2025. 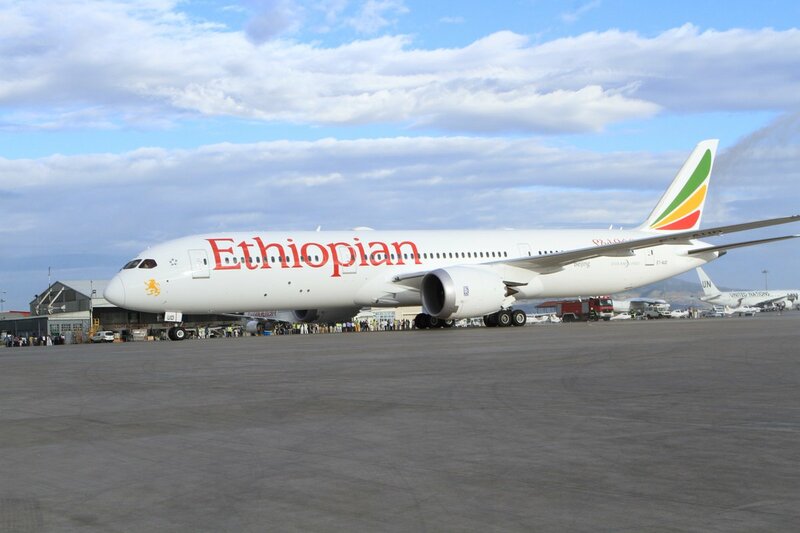 In little over a weeks time, Ethiopian Airlines will launch passenger flights to Russia, via Turkey three times a week with a Boeing 787 aircraft. The link to Moscow marks a massive development for the African airline and is seen as a key new destination for the carriers vision 2025 plan. "The air connectivity Ethiopian provides to link Africa and Russia will go a long way towards facilitating and bolstering multifaceted relations between the two regions. Our direct flights will also promote Ethiopian and other African Tourist attractions to the Russian tourists. Russia will be the final BRICS country in our ever growing global network.” GebreMariam said.